It's not a passion. 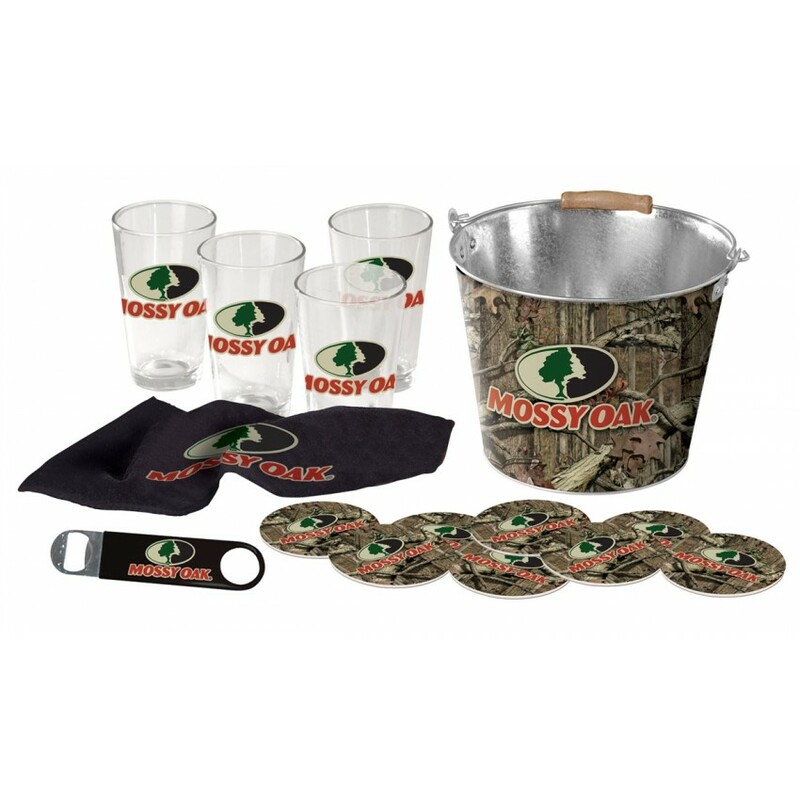 It's an obsession.Â® Express your love of the outdoors and enjoy your favorite beverage in style. Gift set is packed with everything you need to make relaxing with your friends as refreshing as a weekend in the woods. Set includes 5 qt. Metal Bucket, 4 Pint Glasses, 8 Coasters, Towel, and Metal Bottle Opener. This Mississippi State bar stool cushion cover is hand-made in the USA by Covers by HBS; using the f..
Four Cigar Rests for Smoking Convenience..
POW/MIA Cue Rack in Chardonnay Finish by Holland Bar Stool..